Hi there! 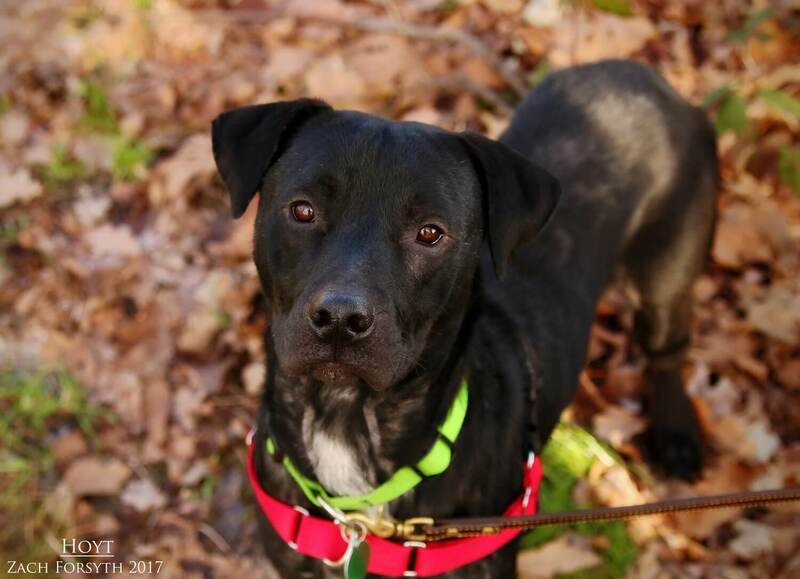 The name is Hoyt and I am a handsome 3-year-old Lab/Hound mix weighing in at 50lbs! I a very happy and joyous guy who loves to play. Being from Texas, I am new to this city life and it can be pretty overwhelming for me. I would much rather stick to my roots and be in owned home in a low traffic rural area. I am such a friendly guy and I enjoy meeting everyone including other pups, kitties and my human friends over the age of 10 too! In fact, I just love playing with my doggy pals. And if it is just you and me hanging out, well then get some of those squeaker toys out and let’s play! Followed by some of the best snuggles in the world of course! Cuddle and fetch and then cuddle some more, I am the best of both worlds! Sound like your ideal day too? Then fill out an application, so we can meet! I come to you vaccinated, micro-chipped, and neutered with an adoption fee of $300.